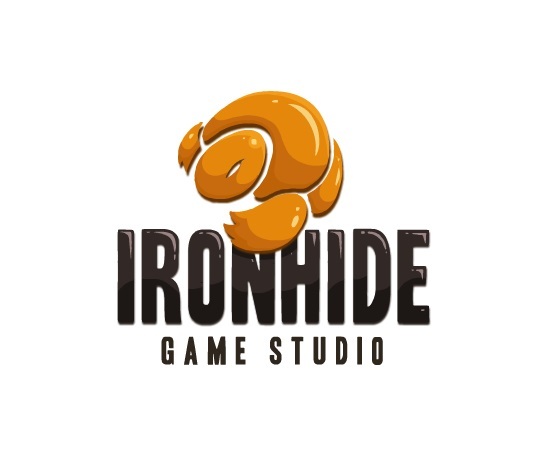 Ironhide is an Uruguayan video game studio founded on 2010. We work developing games for mobile devices and PC. Besides the award-winning Kingdom Rush saga, played by millions around the world, on 2017 we released our second IP, Iron Marines. As a video game community manager and Customer Service agent your main role is to interact with our community keeping them informed and updated, giving them prompt responses to their doubts and queries through our different channels. You'll have to monitor our communication channels, implementing strategies to captivate new players. Generate reports with key metrics based on the content created for each game or update. You'll be in charge of the customer service, being the link between the players and the studio. Research communication trends. It is important to be up to date with the latest social media trends and topics. You need to speak the language of our players! We're looking for a gamer with knowledge of the industry. Creative, proactive and dynamic. Capable of adapting to new situations and always looking forward to learning experiences. Experience as a communicator, specifically in community management. Knowledge on design, image and video editing programs (Adobe) is appreciated. The opportunity to become the representative of our games and studio. An awesome and essential spot in the growing Marketing & Communications team. Work in a one of a kind office surrounded by creative people and a collaborative environment. A lot of work, a lot of fun and a lot of challenges.